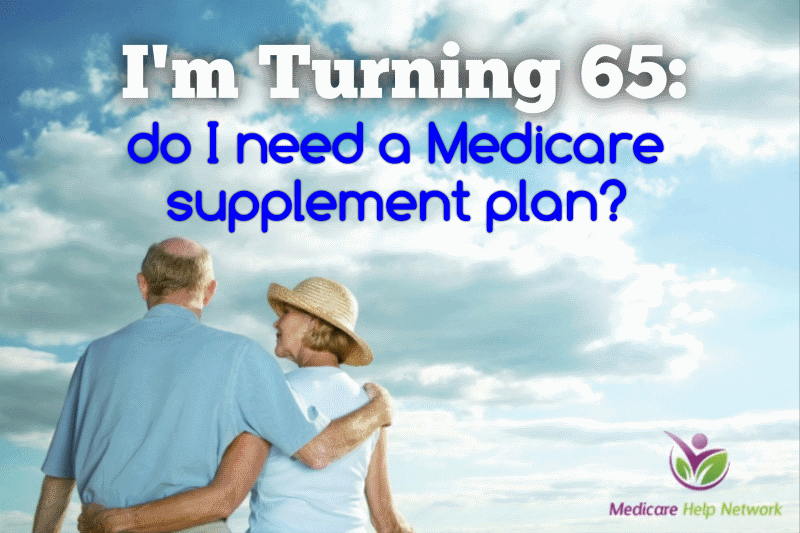 Articles I'm Turning 65, do I Need a Medicare Supplement Plan? First, let’s answer the question, what is a Medicare Supplement (Medigap) plan. Original Medicare (Part A and Part B) is the basic Medicare benefit package granted to eligible individuals when they turn 65 or enter their 25th month of receiving disability benefits. Original Medicare provides broad coverage of many hospital and medical expenses. But Medicare comes with out-of-pocket costs such as deductibles and coinsurance. Medicare supplement insurance plans, also known as Medigap, may cover Medicare copayments, deductibles, coinsurance, and other expenses not covered through the basic benefit package. There are 10 standardized Medigap plans, letters A through N in most states, however; Massachusetts, Minnesota, and Wisconsin have their own standardized Medigap plans. Each plan offers a different level of coverage. Plans having the same letter name (such as every Medigap Plan G) include the same coverage no matter where you buy them. However, not every Medigap Plan G will necessarily charge the same premium. Each company charges their own rate and some companies may offer additional benefits for added value. Because Medigap plans are offered by private insurance companies, the cost and availability of each lettered plan may differ. Not every insurance company offers all 10 plans. Some popular Medigap plan types are more comprehensive than other Medigap plan types; they cover the basic benefits and may also cover foreign travel emergencies and excess charges. To be eligible to enroll in a Medigap plan, you must be enrolled in both Medicare Part A and Part B, and reside in the plan’s service area. Be aware that each Medigap policy only covers one person. The best time to enroll in a Medigap plan is typically during your Medigap Open Enrollment Period, which begins six months before the first day of the month that you are both enrolled in Medicare Part B and aged 65 or older. This enrollment period lasts for six months. During this time, you have the guaranteed issue right to enroll in ANY Medigap plan that’s available in the area where you live, regardless of your health status. Outside of this enrollment period, you may be subject to medical underwriting, and may be denied coverage based on a pre-existing condition. The 2 most popular Medicare supplemental healthcare plans are Part F and Part G. They both offer comprehensive coverage and are among the most robust Medigap offerings. Plan G, however, offers the most comprehensive coverage for the best value.